After four years of drawing comic strips for Ohio State University’s student newspaper, Jeff Smith launched the comic book Bone in 1991. 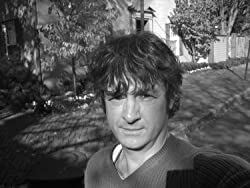 Between Bone and his other comic book projects, he now spends much of his time on the international guest circuit, promoting comics and the art of graphic novels. Click here for more stories by Jeff Smith. 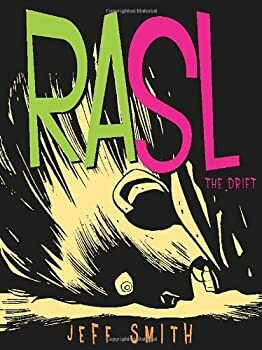 RASL by Jeff Smith — available in four paperback volumes — is a fifteen-issue story that recently took me by complete surprise. 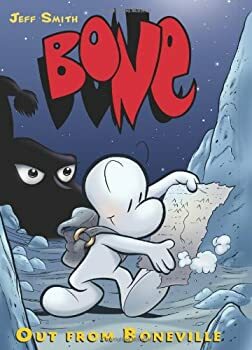 However, I should have known how good it would be: Smith's well-known comic Bone — an epic work of fantasy for all ages — is one of the great contemporary comic classics. However, I must warn fans of Jeff Smith and Bone that RASL is not a book for kids. Please do not pick this one up for little Johnnie's next birthday gift. You'll have a lot of explaining to do — from the birds and bees to the scientific theories of Nikola Tesla and Einstein.